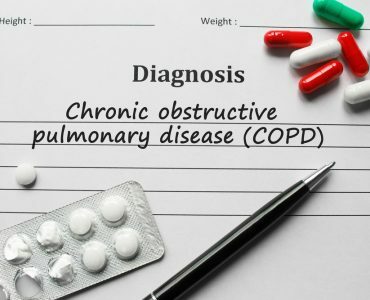 Two of the most frequently prescribed medications for COPD are steroids and bronchodilators. Both of these treat the condition by making it easier to breathe, but they go about it in different ways. To relax your muscles, you can take bronchodilators. These work on the areas around your breathing tubes, allowing your airways to expand and take in greater amounts of air. 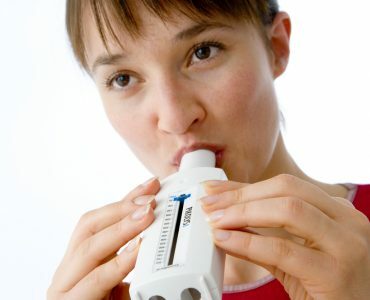 There are various types of bronchodilator and each is different. They have an individual chemical makeup, last for a specific amount of time and begin to act at a certain speed. 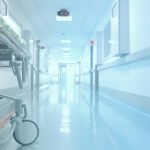 As a patient, you can decide, along with your doctor or other healthcare professionals, which is right for you. Bronchodilators come in three main types of medication, theophyllines, anticholinergics and beta2-agonists. Theophylline is not often prescribed as a COPD treatment in the US now. Rather than being inhaled, it is dispensed in the form of a pill. When you are on a course, your doctor will send you for regular blood tests as the amount of the drug in your system must be monitored. 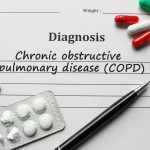 It can easily be altered if you begin new treatments for COPD cough, or if you decide to give up smoking. Alterations can cause small side effects like shakiness, but if unchecked they can lead to nausea, seizures and an irregular heartbeat. 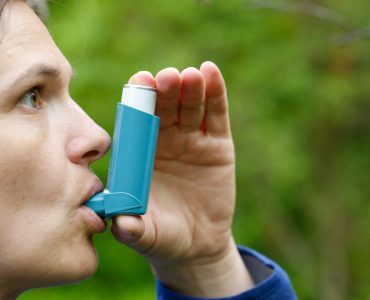 Anticholinergic bronchodilators are taken through a COPD treatment inhaler, they can last for a short or longer amount of time. Ipatropium lasts for up to 8 hours, but it is designed to have an effect within 15 minutes. Longer-lasting drugs like tiotropium start working in around 20 minutes but last for up to 12 hours. As they are a slow release medication, anticholinergics are not used to provide immediate relief. The side effects are relatively mild, but you may experience some difficulty when passing urine and dryness in your mouth. 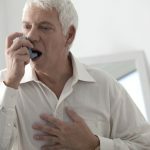 Beta2-Agonists are another of the drugs used to treat COPD which can start working quickly or take longer. 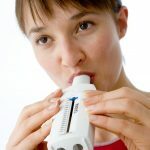 When they are inhaled, versions like salbutamol or albuterol can begin to act in under 5 minutes, lasting between 4 and 6 hours. On the other hand, formoterol and salmeterol will remain in your system for up to 12 hours. As beta2-agonists provide such fast relief from breathlessness, they are often referred to as reliever medicines. Use them prior to doing something which you know could leave you struggling for breath, like taking a bath, walking out into a cold atmosphere or exercising. Again, the side effects are minimal, but you may experience a little shakiness or an increased heart rate, especially if you use too much. 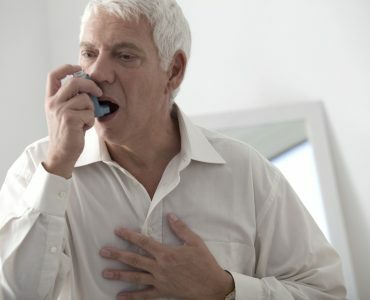 Some healthcare providers suggest an advanced COPD treatment involving two bronchodilators, these combinations can work more efficiently, giving you fast-acting and long-lasting protection. If your healthcare professional recommends a new COPD medication because your symptoms are not improving, it could well be a steroid. Sometimes known as corticosteroids they reduce airway swelling in a different way to bronchodilators. You take them in quite small doses, in the form of a tablet or inhaler. As they are so slow acting it could take days for the tablets, or weeks for the inhaler to be of benefit. 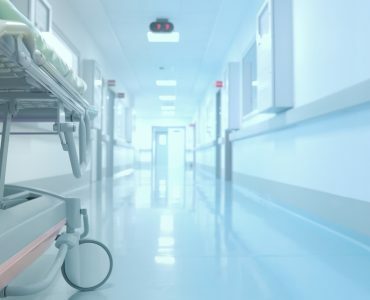 The side effects will vary depending on how long you stay on the steroid, but the most common problem with the inhaled version is a dry throat. You can avoid this easily, by rinsing your mouth after each puff.